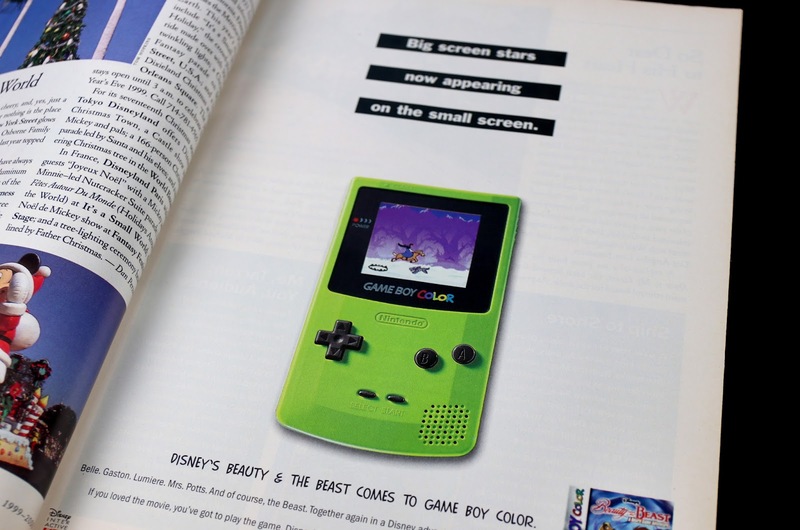 Like many of you out there, I'm extremely nostalgic for the 90's. It was my childhood era and I couldn't look back more fondly at those times. 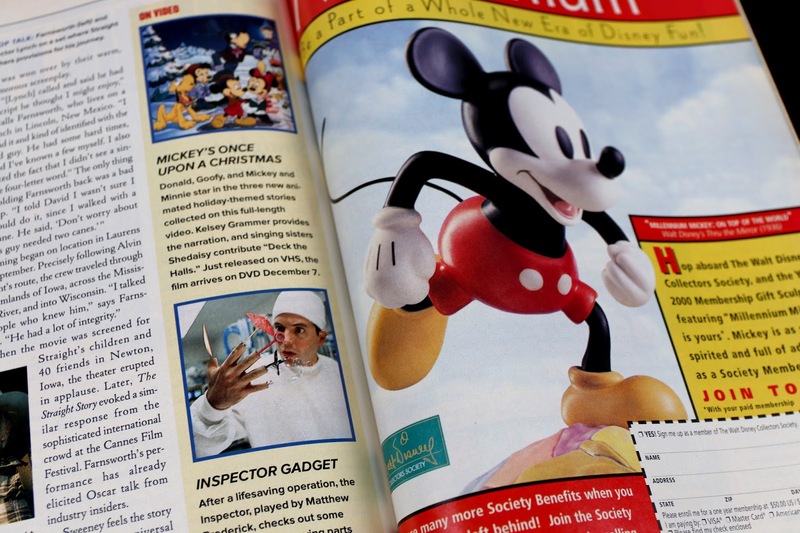 One thing I remember vividly is flipping through issues of the official Disney Magazine. Even though I wasn't a subscriber (I don't know why I wasn't now looking back), I remember it mostly through family members and friends. 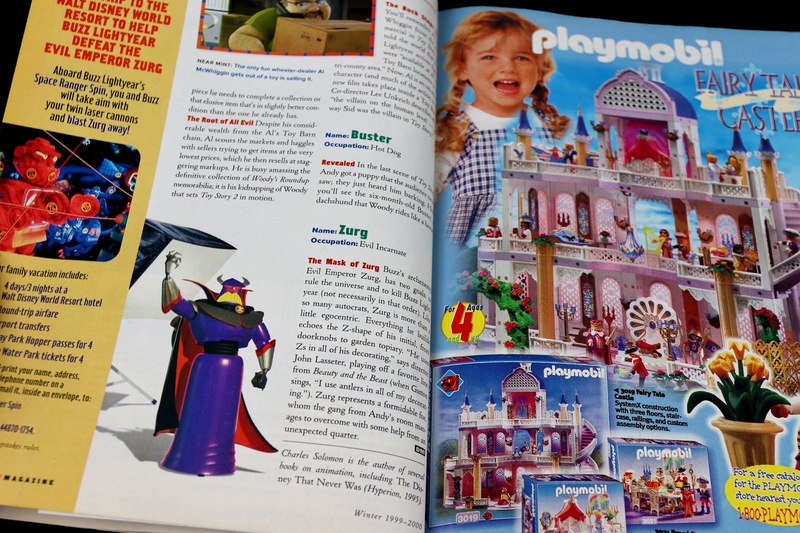 And as you know, I'm also very nostalgic for Pixar and their early films; so when my Disney Store manager reached out to me a few days ago and offered me her copy of this Toy Story 2 themed Winter 1999-2000 issue of the Disney Magazine, I couldn't say no. This is history right here and I'm excited to document it. 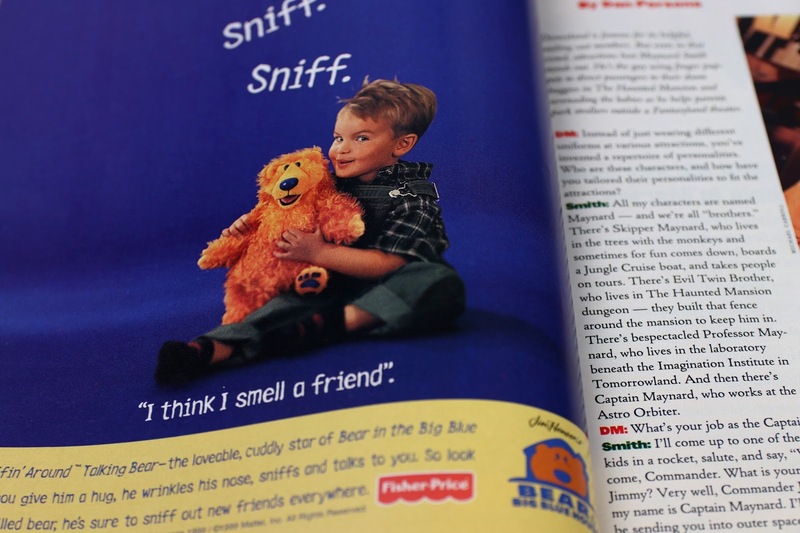 It was such a blast from the past flipping through these pages this morning that I really wanted to share this throwback with you as well (plus "Flashback Friday" seemed the perfect time to do so). 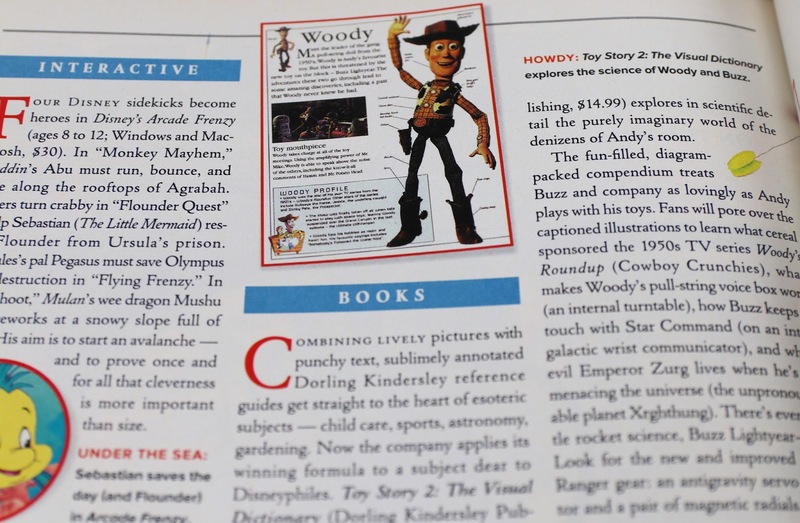 Let's take a dive inside to see what was going on in the world of Disney·Pixar in late '99! 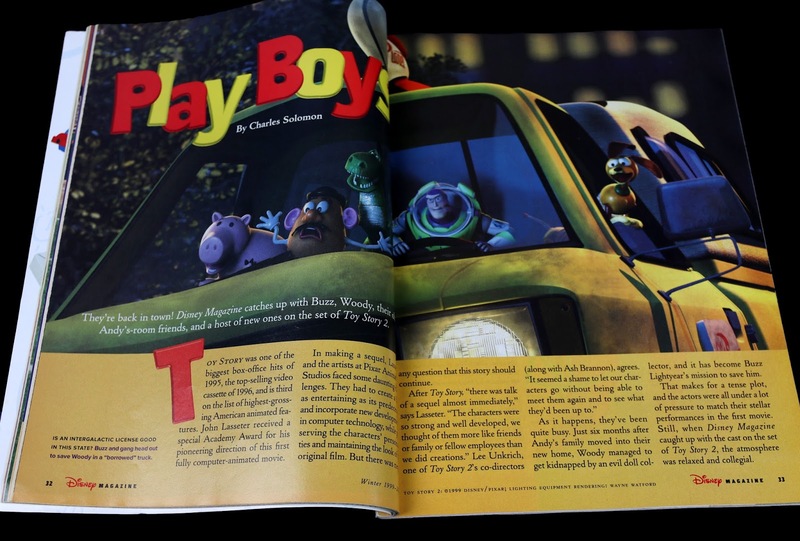 The main highlight from this issue (for any Pixar fan) would be the "Play Boys: Meet the stars of Toy Story 2" article. 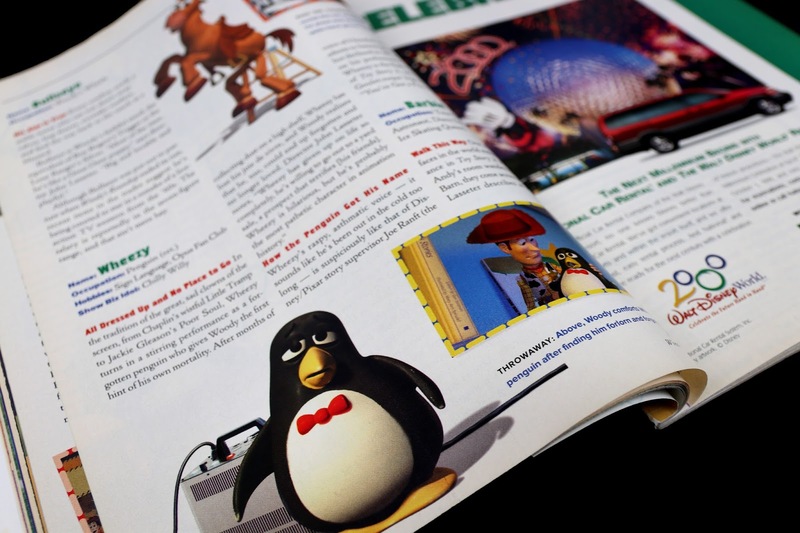 Other main segments include a holiday guide to Walt Disney World, "How Do They Stay So Nice" (about castmembers), a peek at Fantasia 2000 and a look into the life of legendary Disney Animator Joe Grant (who was even involved with some Pixar films towards the end of his life—namely Monsters Inc. and Up). 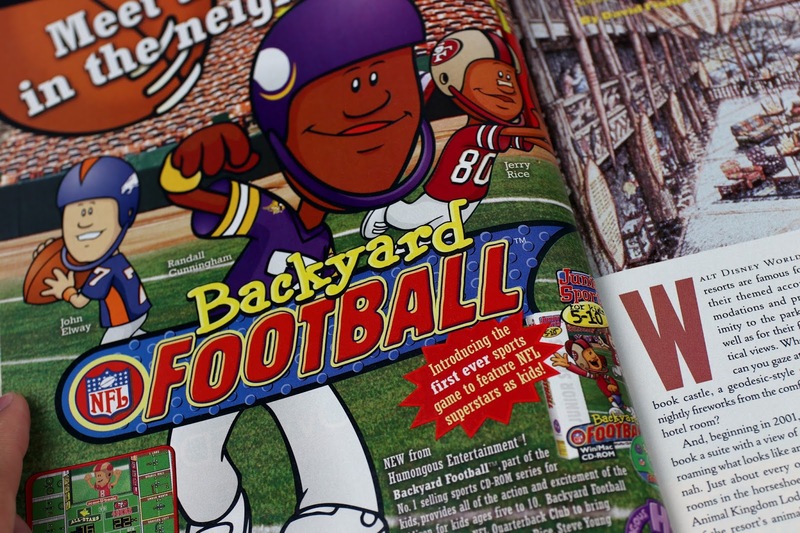 And which 90's kid didn't play the Backyard Football PC game (or at least one of the games from that series)? 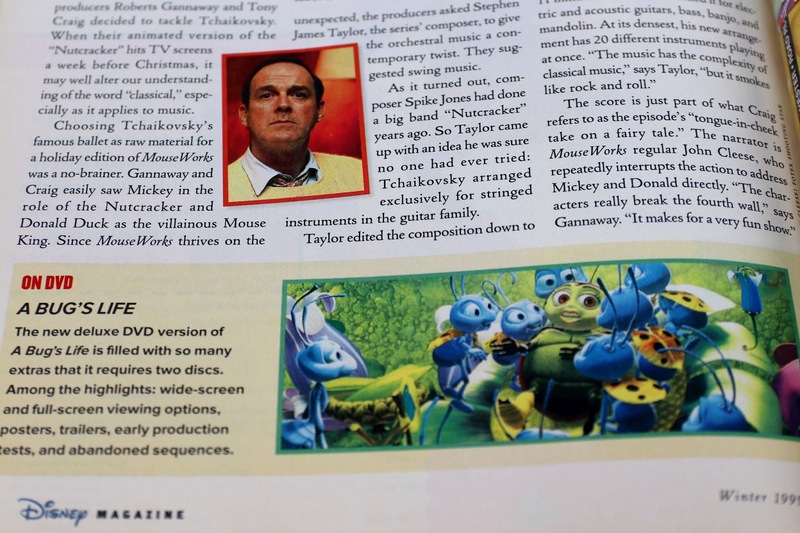 This "On the Set of Toy Story 2" article is such a fun behind the scenes read (nine pages worth!). 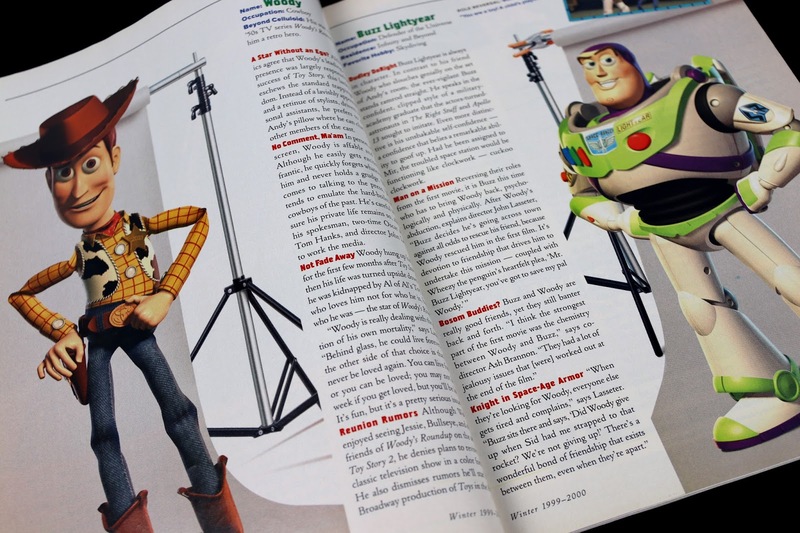 There are some great insights into the characters, the filmmakers' general thoughts on creating a Toy Story sequel (including mention of the advancements in the technology at the time) and some fun facts. It's really interesting to read this perspective on the film from when it was brand new and all the talk! It was a big deal when it hit theaters. The newest films coming out on VHS home video and DVD at the time were Disney's Mickey's Once Upon a Christmas and Inspector Gadget (which I remember getting), as well as Pixar's deluxe 2-disc DVD version of A Bug's Life. 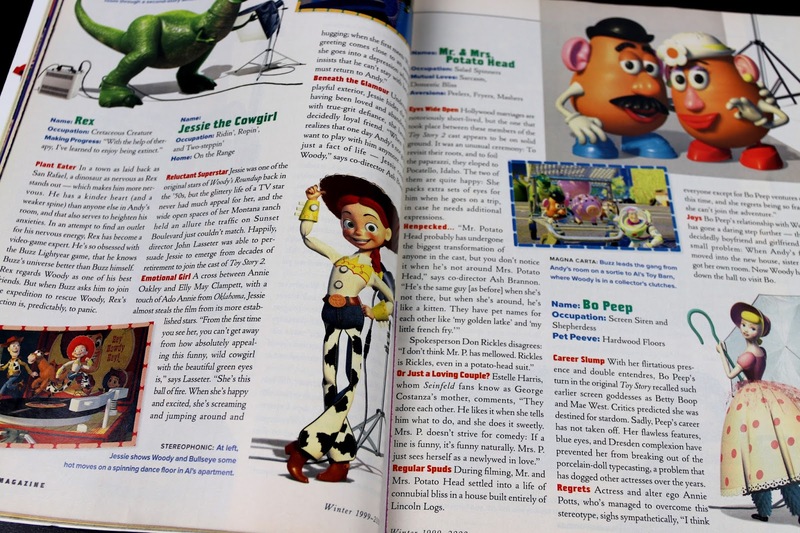 There's even a fun little plug for the Toy Story 2 visual dictionary, which actually ended up being released as the Toy Story Essential Guide (check out the post I wrote for that years ago HERE). 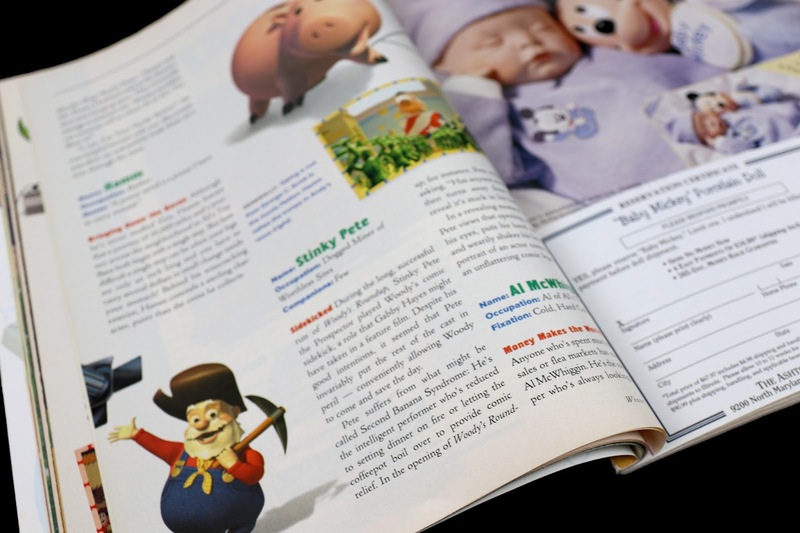 You know I love my Pixar "Essential Guide" books! 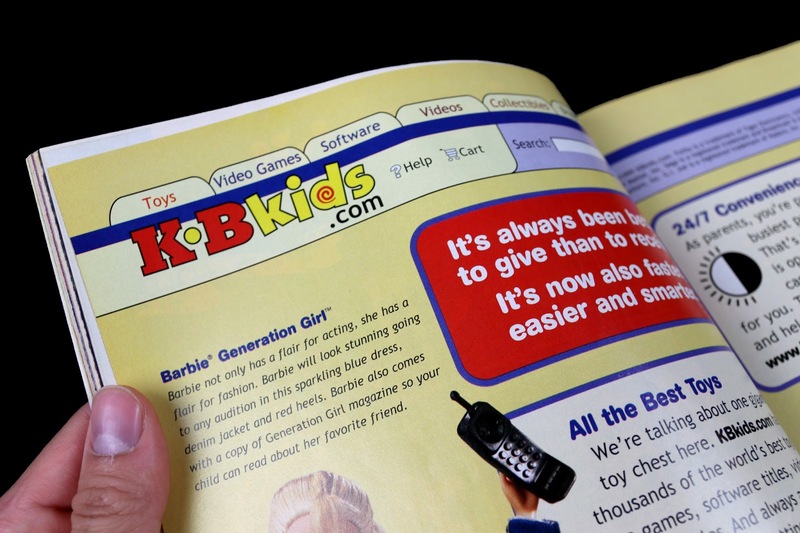 I still collect them to this day. 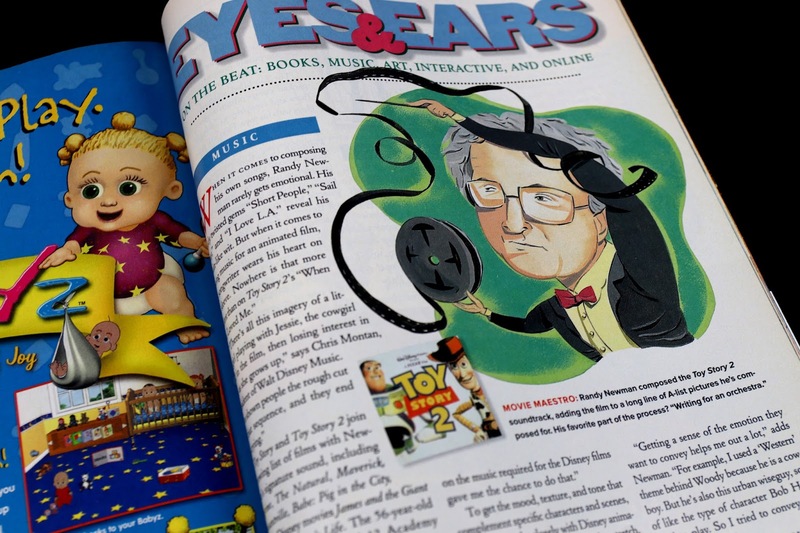 Another gem for me was reading the "Eyes & Ears" article about Randy Newman and his musical contribution to Pixar films. You gotta love that little cartoon of Newman as well...so classic! I hadn't seen that before. There you go. A little peek into yesteryear and hopefully a fun trip down memory lane. 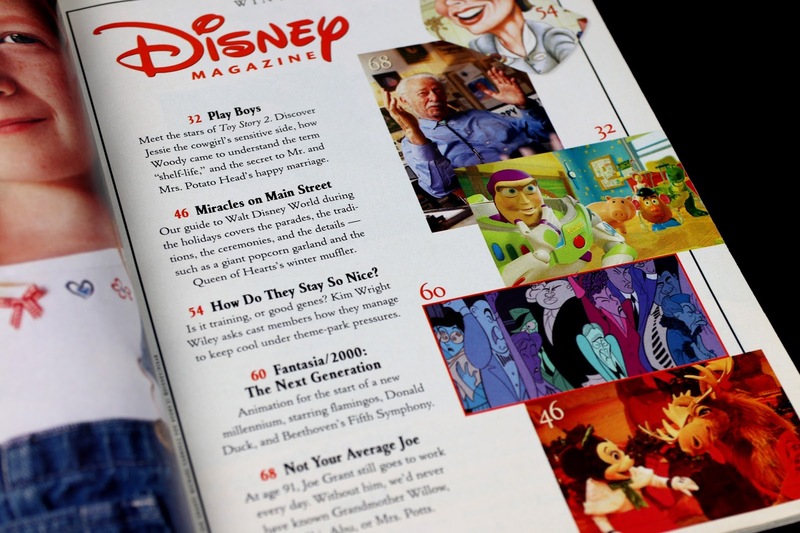 It's too bad this Disney Magazine officially ended in 2005. I like this old style! Now I might have to track down some more issues that were heavy on Pixar. 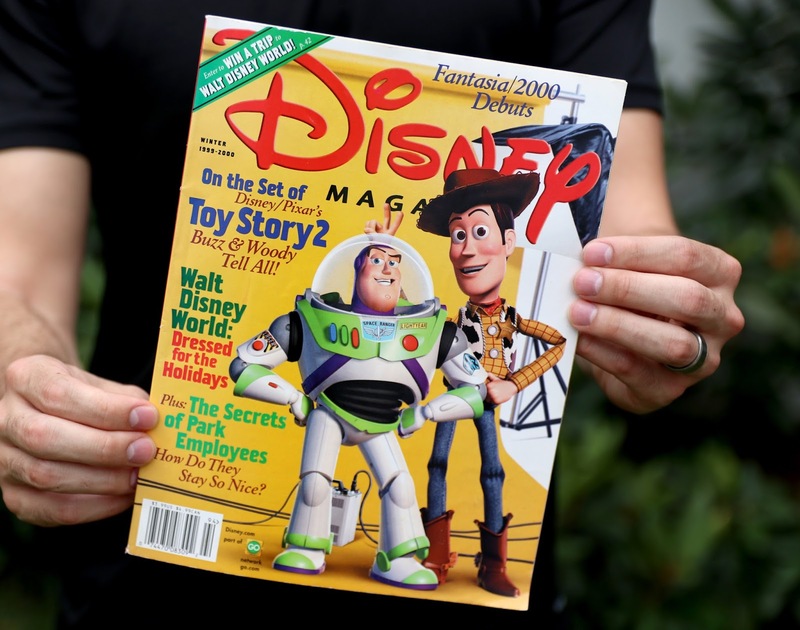 Did you get Disney Magazines back in the day? Maybe you even still have this one as well! What are your memories associated with them? Do you have a favorite issue? Shout out your thoughts in the comments below and I'll see ya real soon!